͆Sustainable Futures: Leatherbacks” Coming Soon. This informative short documentary film takes place on the island of Grenada in the Caribbean. Through this initiative we bring focus to the leatherback sea turtle, a species that has existed for over 150 million years — since the age of the dinosaurs — and which is now listed as critically endangered. In the short film, we cover issues threatening the survival of the species, including environmental impacts, over hunting, government regulations that permit poaching, and real estate development near nesting sites. Our aim is to assist in efforts through both the media attention from the documentary film’s world wide screenings and speaking engagements, as well as providing needed donations to local conservation groups working tirelessly onsite. 1. The leatherback sea turtle’s sense of smell is sharper than that of any dog, and they can hear low-pitched sounds as well as a human even though a thick skin covers their ear sockets. 2. The largest leartherback sea turtle on record washed up dead on the cost of Wales (UK) in 1988. It weighed over 2,000 pounds and measured 9 feet in length! It was estimated to be approximately 100 years old. The turtle had been drowened from entanglement in fishing gear. 3. 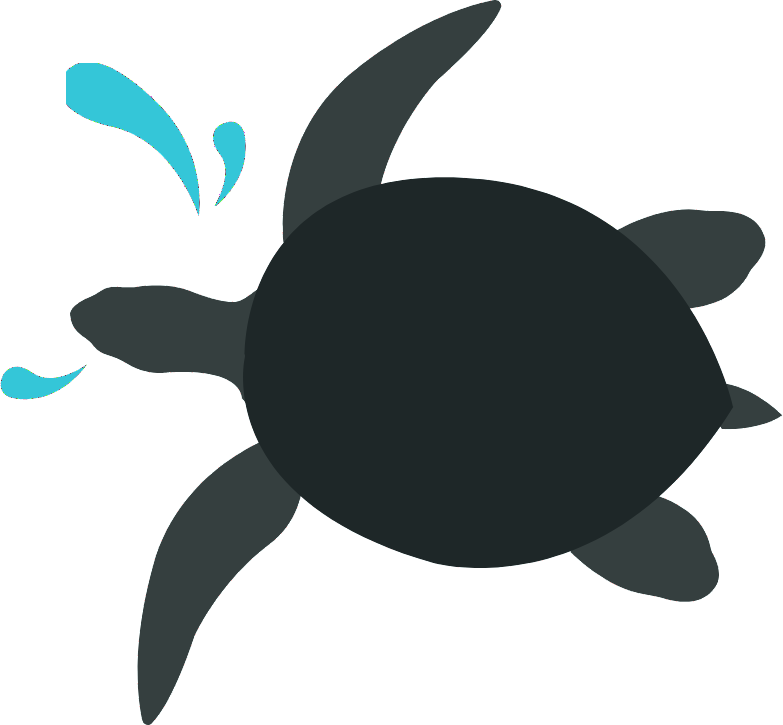 Leatherback turtles are listed as endangered on the species at risk list in Canada, and are on the Endangered species list in the United States. There are estimated to be between 34,000 and 36,000 nestin females left worldwide (compared to 115,000 nesting females in 1980). The pacific populartion has suffered the most over the last 20 years with as few as 2,300 adult females now remaining, making the Pacific leather back the world’s most endangered marine turtle population.